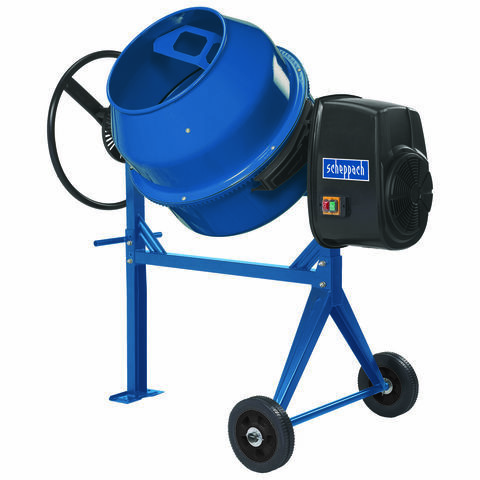 An advanced mixer with a range of design features providing efficiency & durability in tough site conditions. The 200XT models feature a 400 litre drum (220 litre mixing output). Models with larger / smaller mixing capacities are also available. 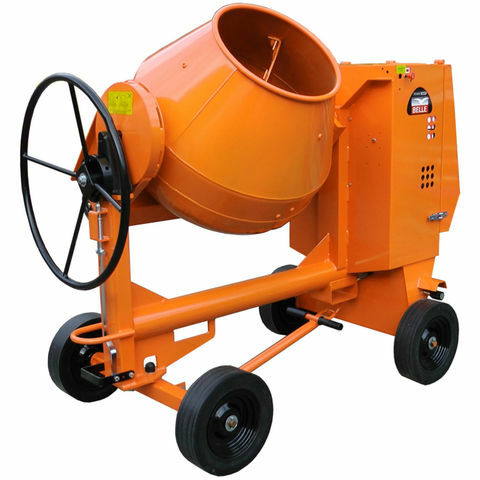 An advanced mixer with a range of design features providing efficiency & durability in tough site conditions. 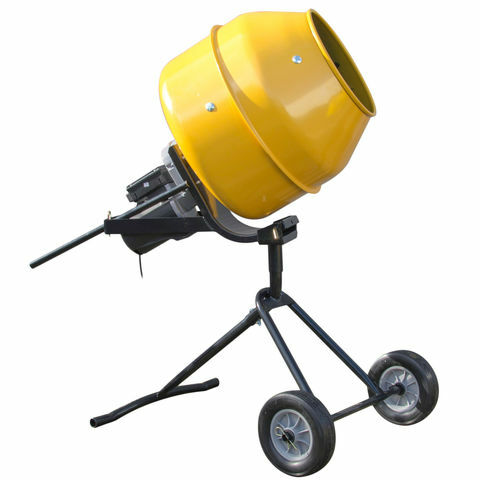 The 200XT models feature a 400 litre drum (220 litre mixing output). 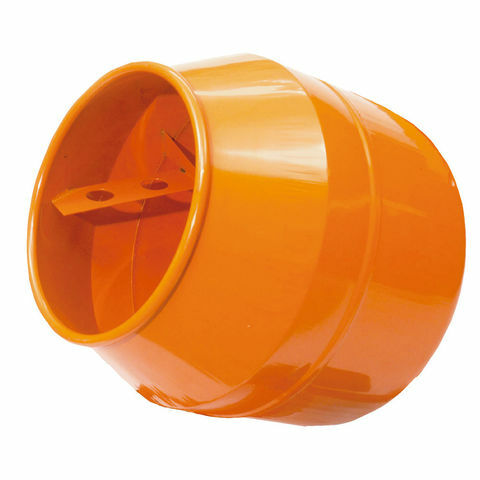 Models with smaller mixing capacities are also available. 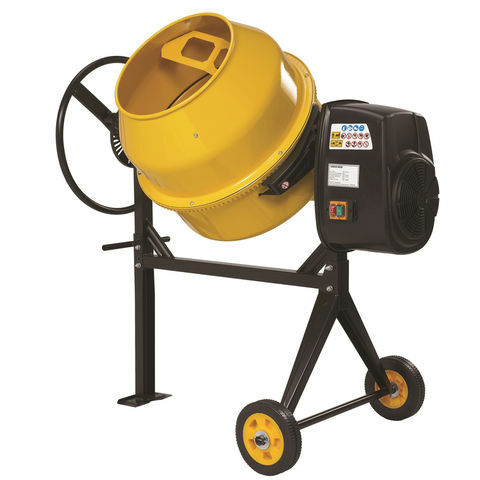 This rugged concrete mixer from Clarke is perfect for contractor use on site, with the large 110 litre (90ltr mixing capacity) drum which allows jobs to be completed quickly while the large wheels and light weight make moving on site easier. 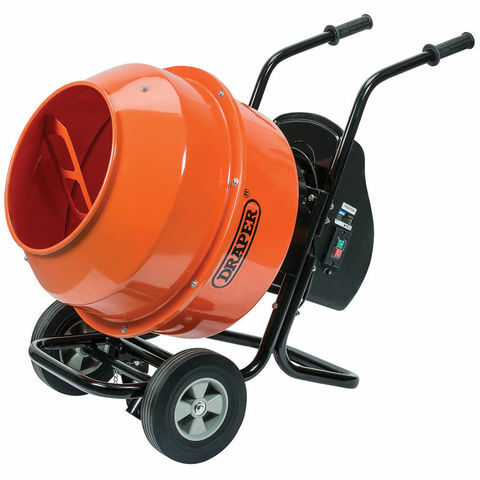 This mixer from Handy has been constructed with wheels for easy transportation and the 17m power cable for a larger range.